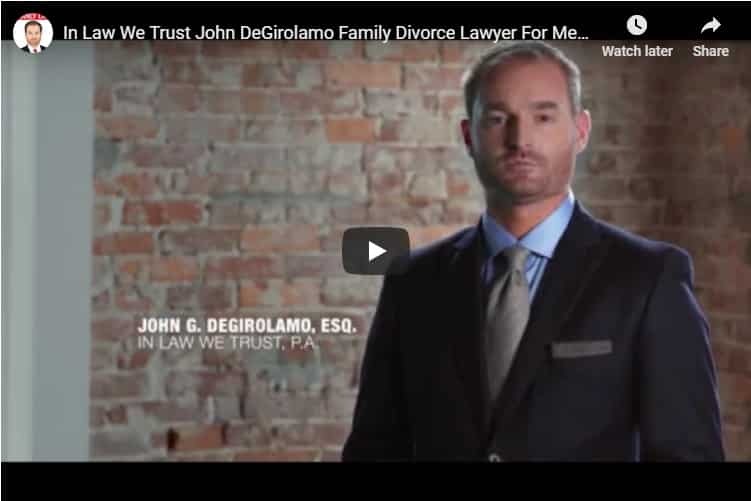 High Net Worth Divorce Attorney For Men Tampa FL | In Law We Trust, P.A. We realize that men may spend their entire adult life building a successful business, creating a lucrative professional practice, and make many sacrifices to acquire a high net worth. If you are one of those men and find yourself facing divorce, you will naturally worry about how the process will unsettle your business and threaten the wealth that you have worked so hard to accumulate. We know that you did not spend your life building your wealth only to have it squandered away in contentious or unnecessary litigation. At In Law We Trust, P.A., we understand the complexities involved in high stakes, complicated divorces that involve large assets, and we are well-known in the Tampa, FL area for our expertise representing high net worth male clients. For many men, a high net worth divorce likely involves a scenario where he has managed the finances and earned most, if not all of the income in the marriage, while his wife has had limited involvement and/or access to the finances. Divorce can threaten or compromise the man’s current standard of living and create financial uncertainty about the future. That said, if a man owns a business and has primarily managed the finances during the marriage, he will likely find himself at a significant advantage when trying to identify and accurately value those assets. This can be extremely helpful in the divorce process. 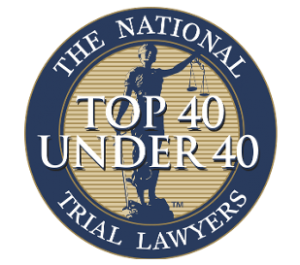 The Tampa high net worth divorce lawyers of In Law We Trust, P.A., understand the special challenges involved in the discovery process in a high net worth divorce. Our team also understands how to utilize the process to the client’s advantage. We have experience in providing sophisticated divorce representation to corporate and financial professionals, athletes, medical and legal professionals, and successful business owners in Tampa, FL and throughout the surrounding areas. In order to tackle the issues presented in a high net worth divorce, In Law We Trust, P.A. regularly works with forensic accountants, valuation consultants, as well as vocational and financial experts to ensure that clients receive a proper valuation of any business, professional practice or properties that may be characterized as marital property. These trusted consultants are located in the Tampa Bay area and are experts within their fields. That said, we are also aware that the more contentious the divorce, the more costly the divorce process becomes. Our firm is committed to cost-effective and efficient litigation to protect the value of your estate. We will never take advantage of your hard-earned financial position. When it is necessary to litigate complex asset and debt division issues, In Law We Trust, P.A., has the resources and experience to aggressively represent men’s interests in court. We will not hesitate to take your case to trial in order to protect your net worth.